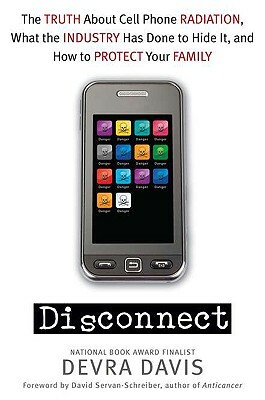 For more information, visit www.devradavis.com.The much-anticipated, explosive expose of how cell phone use damages brain cells, especially in children, by one of the world's foremost scientific experts in the field. Devra Davis, Ph. D., M. P. H., is a scientist, professor, speaker, and acclaimed author, and recently testified before a United States Senate committee about the dangers of cell phone use. Her first book, "When Smoke Ran Like Water," was a National Book Award finalist. She is the founder of Environmental Health Trust, www.environmentalhealthtrust.org. She lives in Washington, D.C., and Jackson, Wyoming.